If you're Android power user and frequently change your Smartphone or Tablet device, and also upgrade Android official or custom firmware and software version quite often, then you don't need to worry about your Android applications, games and data stored on your SD card or in system memory, because the very useful app called Titanium Backup (Pro) for Android is must have tool for all users, through which one can easily get backup, restore and freeze installed built-in Android Apps, games, data and play store links without any problem. The official Direct Download Link of Titanium Backup .APK File for Android is available below. Backup Protected Android Applications, Games and Data Stored on SD Card or on Internal Memory. Transfer any Android App or Data from/to SD Card from Internal Memory. Explore Android App Data to Get Detailed Information of App. 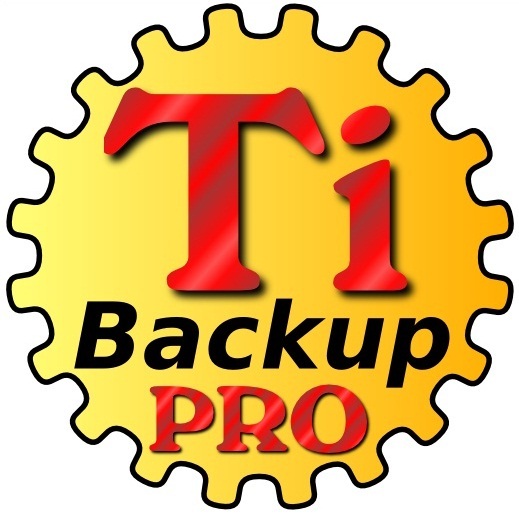 Titanium Backup Pro tool is available on Google Play Store as paid version, but Android users can also free download Titanium Backup freeware version for initial testing and experimenting before full Pro Key purchase. You can manually download and install .apk installer file through third-party links appended below.